Nobody and nothing can make you unhappy without your permission. You are the best doctor you have and no one knows your body better than you. 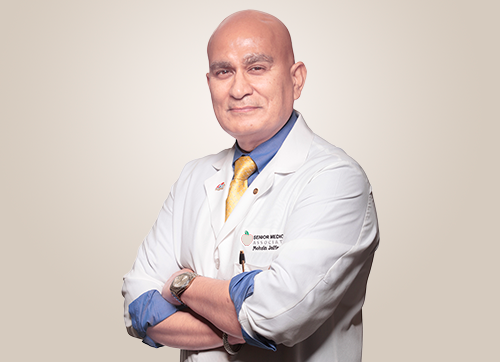 Dr. Jaffer has specialized in the medical care of seniors in South Florida for nearly 30 years. He believes that he and his patients are partners in achieving optimal health and that most people have the capacity to live long healthy lives with vitality and vigor. He is one of the most dynamic and engaging speakers on senior health. Join Dr. Jaffer at one of his various speaking engagements to listen to his “10 Pearls of Longevity with Good Health and Happiness”. His humor, friendly advice and candor will enlighten you to a healthier and happier life.